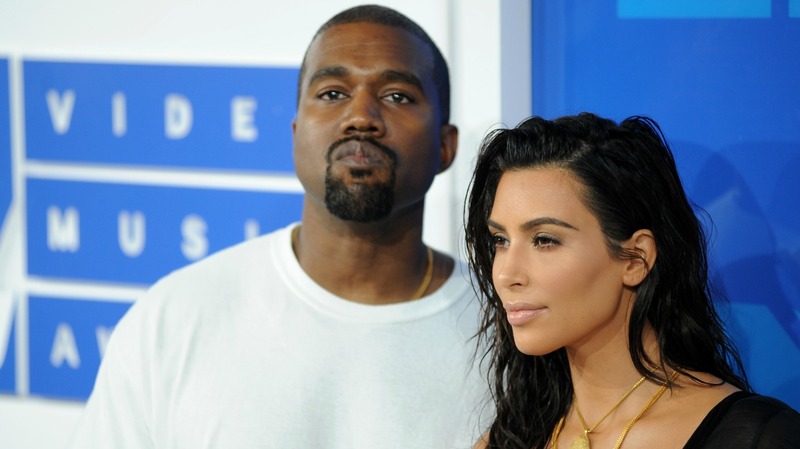 Ever since Kim Kardashian West’s life-changing robbery went down in early October, stories about how her husband, Kanye West, has been doting on her and worrying about her physical and emotional well-being have been making the rounds. Love or hate West, it’s always been so evident that his heart belongs to Kardashian West, and they always seemed to have a fairy tale-like love story. But if the latest rumors about their relationship are true, well, the whole Cinderella/Prince Charming thing might be off the table. “Kim doesn’t want anyone to know what really goes on between her and Kanye. She’s made sure that people think they’re madly in love, but the truth is they fight nonstop,” an inside source recently told In Touch magazine. Ouch. Let’s be real though, maybe West’s rock star status catapulted the Kardashians to another level of celebrity, but the family wasn’t exactly short on cash before West stepped into the picture. To be fair, gossip magazine insiders aren’t exactly the most trustworthy sources in the world, so the quotes about the Wests could be totally bogus. On the other hand, there’s always been whispering that West does everything he can to control Kardashian West’s image, which isn’t exactly healthy. But the newest nuggets of information also heavily conflict with a recent Keeping Up With the Kardashians clip in which Kardashian West revealed that she’s considering having another baby. “So I’ve come to the conclusion that I just want to explore surrogacy,” Kardashian West told her mom, Kris Jenner, in the short preview for the show. Expanding the family is not exactly something you plan to do when there is trouble in paradise — so it all makes the fighting rumors seem a little fishy. Do you think West and Kardashian West fight nonstop or is there no truth to the gossip?